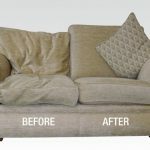 If your couch starts looking kind of weathered but you’re not yet willing to dispose of it, you can try and implement the following basic upgrades. 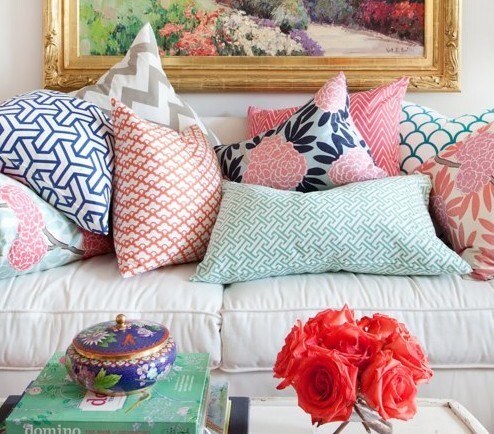 Probably the easiest and most affordable makeover idea for your old sofa is to buy new throw pillows. 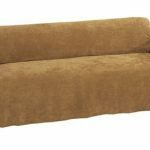 By doing this you can transform the look of the sofa as well as the general ambiance of the room. 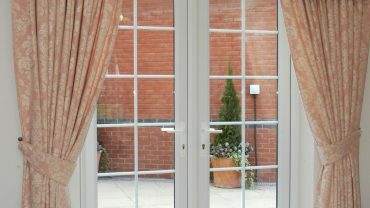 You could go with bold colors or even floral patterns to add some character. 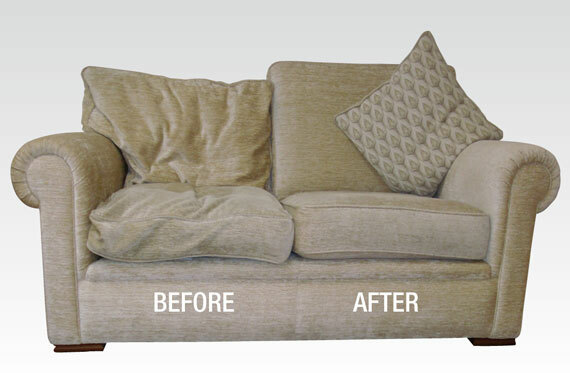 If your sofa looks kind of saggy, the best way of improving its appearance is by refilling the cushions. 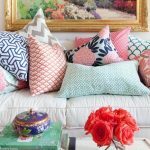 The best way of doing this is by wrapping the cushion with a generous layer of foam wrap or quilt batting and placing them back into the sofa covers. 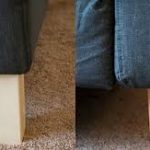 Believe it or not, switching your sofa legs can actually give it a new look. 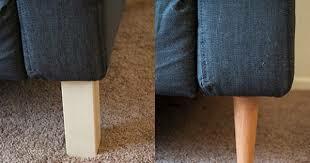 Many sofas actually have screwed on legs that are easier to replace. If you are unable to change the legs, you can simply paint the current ones to give a new look. 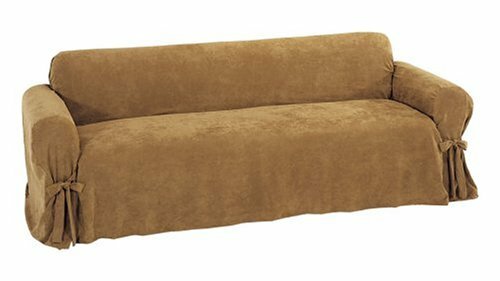 You could decide to give your sofa a whole new look by buying new slipcovers that come in a wide array of colors and textures. You could also get custom designs if you wish.